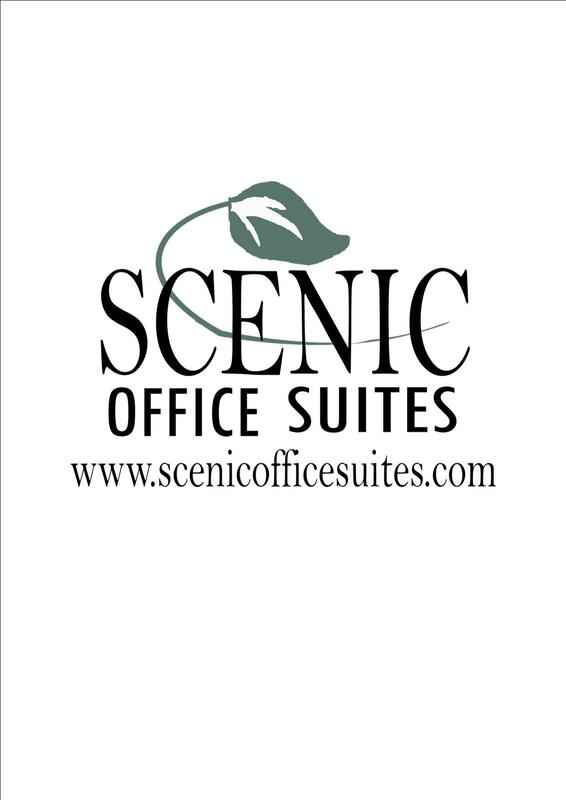 Scenic Office Suites – Snellville, a partner of CloudVO, offers virtual office services and meeting room rentals at their office center located in the suburbs of Atlanta. Along with a prestigious business address and mail services, this location boasts two large conference rooms that can seat 10 people each. The welcoming environment of these office suites, it’s easy accessibility to and from GA-124 and GA-20, and its prominent location in Downtown Snellville, this location is bound to impress clients and guest alike. There are numerous dining and entertainment options, including the Snellville Towne Green, within walking distance.